Happy 4th of July weekend to all! 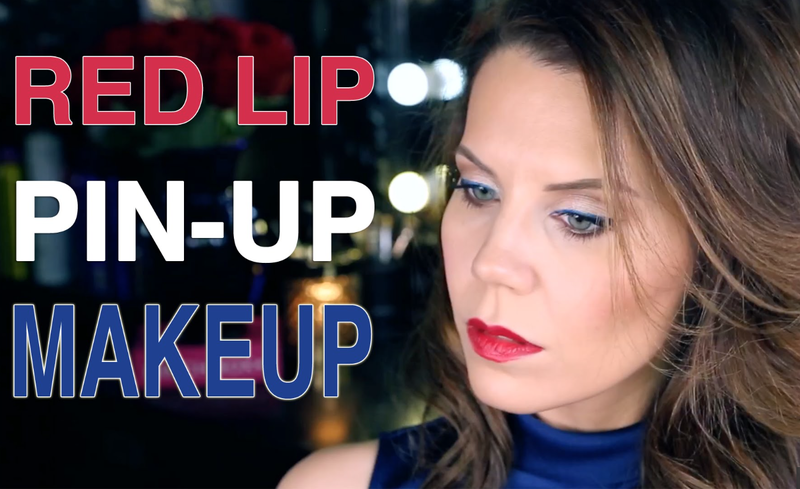 This blog post will talk about seven perfect 4th of July weekend products you need to look patriotic and how to use them. Most people spend their July 4th outside. When you do catch some rays you always want to make sure your skin is protected. Not only does SPF help protect you from skin cancer but it also prevents you from showing the obvious signs of aging like dark spots and wrinkles. Mary Kay Sun Care Sunscreen Broad Spectrum SPF 50 is water sweat resistant for up to 80 minutes! Mary Kay Sun Care Lip Protector Sunscreen Broad Spectrum SPF 15 is great protection for your lips and is also water resistant. When your outside this holiday, you want to your skin to look flawless but not cakey. The Mary Kay CC Cream Sunscreen Broad Spectrum SPF 15 is sooo creamy and the coverage is great! The coverage is enough to not need concealer and has a natural finish. If your oily you can wear this without concealer or foundation but you will need to set with powder. I love all of these colors! I'll take you through each eye shadow and how to wear them! This eye shadow name is the perfect description. 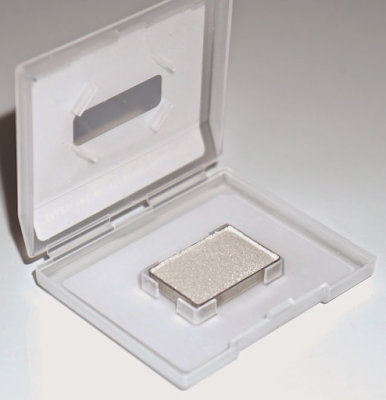 It is simply a white eye shadow with shimmer. You can use this to highlight in the inner corners of the eyes and as a highlight under the brow bone. I love this color. This is a gorgeous teal color with a little shimmer. It is light enough to use from lash line to crease and pair it with golds and brown eye shadows. You can also put it under the lower lash line for a pop of color. This shade is a true blue with slight shimmer. As suggested previously, you can use this from lash line to crease or use it in the lower lash line. This shade goes best with grays and black shadows. This shade is to die for. This is a gray/ blue shimmer shade. This is perfect to throw into the crease to darken up the eye look or use it from lash line to crease for a smoky eye look. 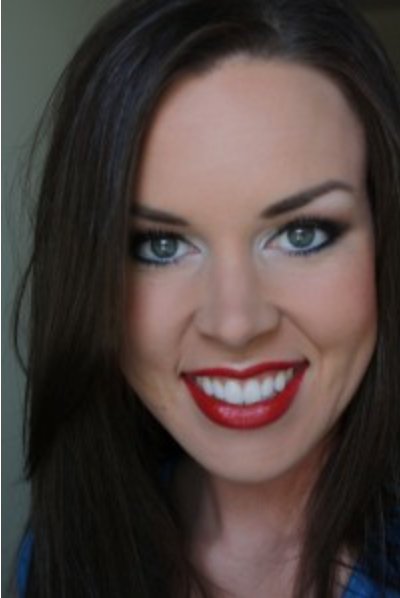 I love red lips for July 4th! It really gives a retro, patriotic look. This Mary Kay True Dimensions Lipstick in Firecracker is so creamy, moisturizing and has amazing color pay off. I mean even the name is appropriate, don't you think? If you want tinted red lips but nothing too bold, you will want to try Mary Kay At Play Triple Layer Tinted Lip Balm in Atomic Red. This lip balm gives you color but as you can see in the photo it's very subtle. 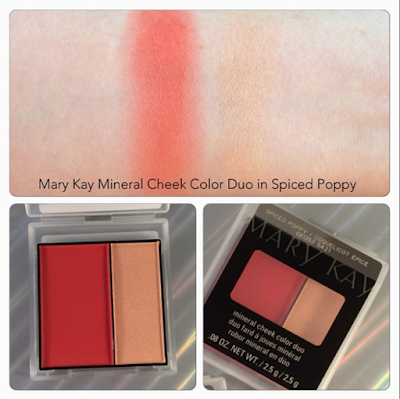 This red shade (Mary Kay Mineral Cheek Color Duo in Spiced Poppy) may look too dark or intimidating but anyone can wear them! The trick is to use sparingly. Love the gold highlight it's paired with. Also very subtle. I love using eye liners in blue! You can use them with neutral lid shades and apply the blue liquid liners along the top lash line or use the eye crayon and smudge along the lower lash line! I hope everyone has a safe and fun holiday weekend! 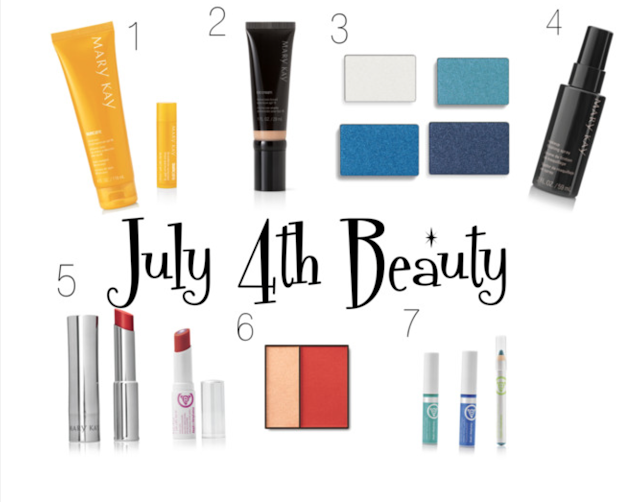 Visit my Mary Kay Facebook Page for an exclusive Independence Day sale tomorrow only!